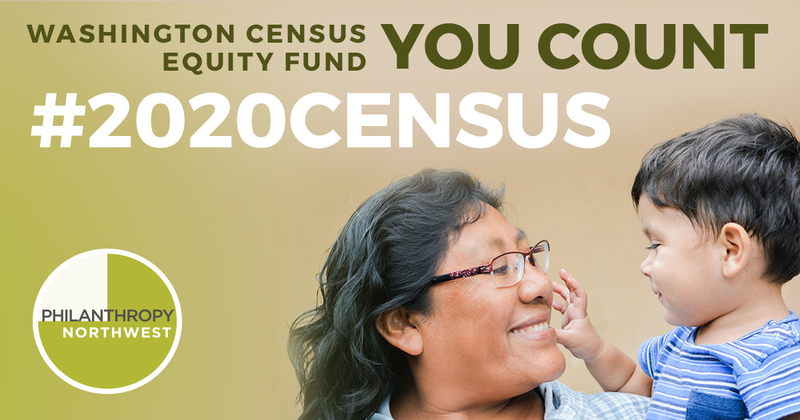 Philanthropy Northwest today announced the Washington Census Equity Fund, a statewide pooled fund of philanthropy partners which will support 2020 Census outreach, education and resources to ensure a robust and accurate census count. “The census is important to all of us, no matter the sector, because a robust census impacts every one of our programs or issues. That is why it’s a priority for us to work with our partners in ensuring the success and accuracy of the 2020 Census, and then apply this partnership model to support future community initiatives,” says Kiran Ahuja, Philanthropy Northwest CEO. For media inquiries contact Karen Westing, communications director.